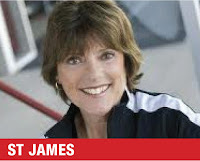 But truth be told, Patrick has been preceded by several women who broke many barriers before her, most namely a University of Michigan graduate named Janet Guthrie. 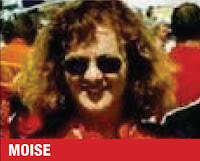 Guthrie was the pioneer of women in racing at MIS, followed by 21 other female drivers, which include (in chronological order) Robin McCall, Laura Lane, Lyn St. James, Patty Moise, Shawna Robinson, Tammy Jo Kirk, Kim Crosby, Tina Gordon, Christi Passmore, Deborah Renshaw, Kelly Sutton, Erin Crocker, Milka Duno, Sarah Fisher, Gabi DiCarlo, Allie Owens, Danica Patrick, Jennifer Jo Cobb, Johanna Long, Angela Cope, Sarah Cornett- Ching. 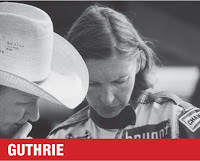 In July of 1976, Guthrie made her Michigan International Speedway debut by racing in two different series on the same weekend, which included the open wheel USOW series (13th place) and the USAC Stock Car series, where she finished 21st. In 1977, Guthrie qualified for both the Daytona 500 and the Indianapolis 500, thus becoming the first woman to earn a starting spot in both prestigious races. 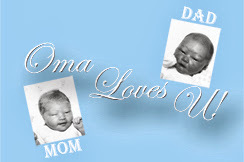 Later in 1977, she would go on to compete in both NASCAR Cup Series races held at MIS, finishing 26th and 10th, respectively. While Guthrie went on to make one more NASCAR Cup Series start at MIS in 1978. 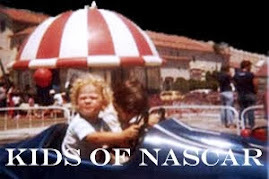 The next woman to make history on the two-mile oval was Robin McCall, who started her two career NASCAR Cup Series races in 1982, finishing 29th and 33rd for tycoon car owner J.D. Stacy. 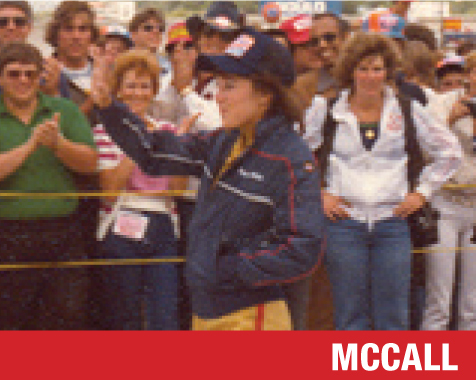 McCall also ran in the 1984 Detroit News Grand Prix Kelly American Challenge (100k) and placed 24th in a Firebird. 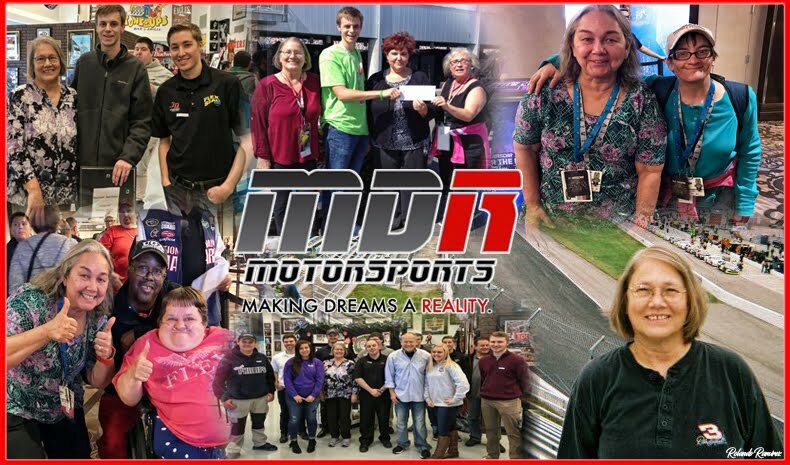 Some nine years later in 1993, MIS would yet again play into women’s history books when ARCA Racing Series driver Laura Lane cruised into a 6th place finish in the Meijer- All Sport 200 race for Cunningham Racing in a Ford. Open wheel superstar Lyn St. James wowed the race fans at MIS in 1993 in a 500-mile race where she started 10th but fell out of the race for an electrical issue. 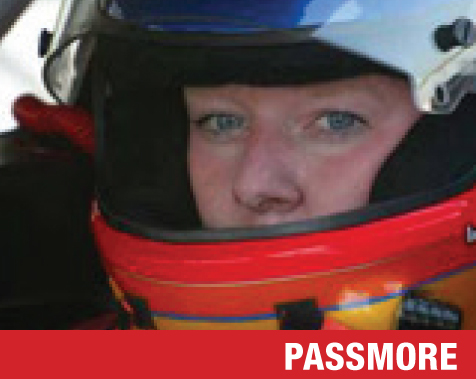 She once again attempted the 500-miler in 1995 and came in contact with Danny Sullivan in the Marlboro 500 knocking her out of contention for the win. Patty Moise had a four-year run in the XFINITY Series with her best finish of 12th in the Detroit Gasket 200 in the Dial-Purex Ford in 1994. Shawna Robinson captured the pole for the ARCA RE/MAX Series race in June of 2000, becoming the first and only woman thus far to ever win a pole at MIS. In June 2001, Robinson made more history at MIS again by making her NASCAR Cup Series debut at the 2-mile oval. 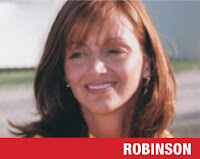 Robinson qualified 32nd and finished the race 34th, becoming the first woman to complete a NASCAR Cup Series race since Patty Moise in 1988 at Watkins Glen. 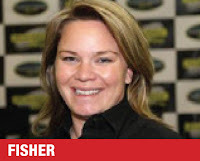 In July 2002, Sarah Fisher thrilled the MIS crowd during the Inaugural IRL IndyCar Series race at MIS by taking the lead on lap 187 of the 200 lap event and leading three laps before relinquishing her advantage to eventual race winner Tomas Scheckter. In 2004, Christi Passmore guided her ARCA RE/MAX Series car to a fifth place finish, becoming the top finishing female in MIS history at that time. Erin Crocker broke that record in 2007 with her third place finish in the ARCA Racing Series June event at MIS driving her Mac Tools-Mac Card Dodge all 200 circuits. 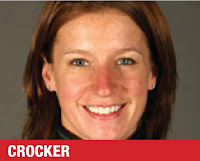 Crocker made her MIS debut in the ARCA RE/MAX Series Hantz Group 200 in June 2005 where she started seventh and finished seventh. 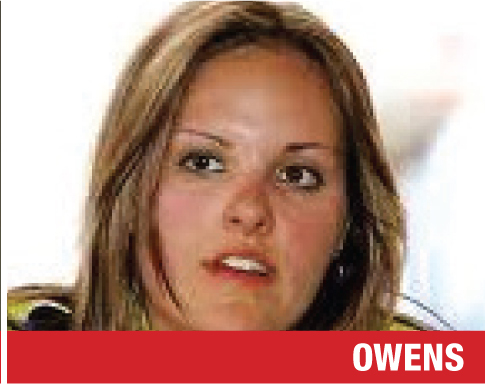 She remains the top finisher in the ARCA series between all women that drove at MIS with 4.67 average finish followed by Allie Owens with 17.7 average finish. Patrick has raced at MIS in three different series (IRL, NASCAR XFINITY Series and Monster Energy NASCAR Cup Series), accumulating 13 starts, the record for women racers at MIS. 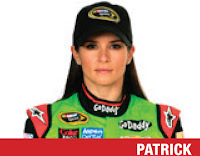 She also holds the record for highest average finishing position in both IRL (14.7) and Monster Energy Cup (19.5). Patrick finished 13th in her first Monster Energy NASCAR Cup appearance at MIS, the second highest MENCS finish at MIS behind Guthrie’s 10th place finish.